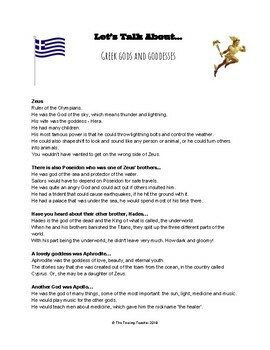 This Lesson teaches about the Greek Gods and Goddesses, and the history behind Greek Mythology. 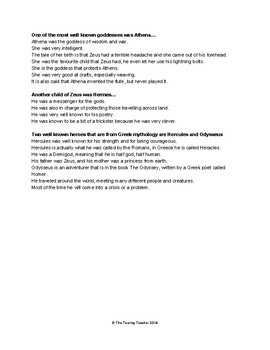 Your students can meet the gods, then write about them. The Lesson Video provides the background knowledge for the Activities in this Lesson. 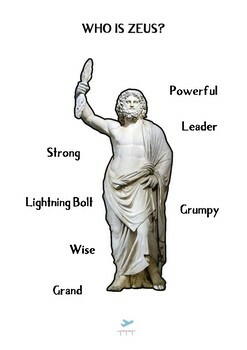 This Lesson belongs to The Touring Teacher Greek Mythology Unit Pack: CLICK HERE.